I was recently sent some new and exciting drinks to try called Berry White organic drinks. These drinks are a little diffrent to many juice related drinks you may find on the market as they really look at the health benefits of the ingedients used in the drinks. 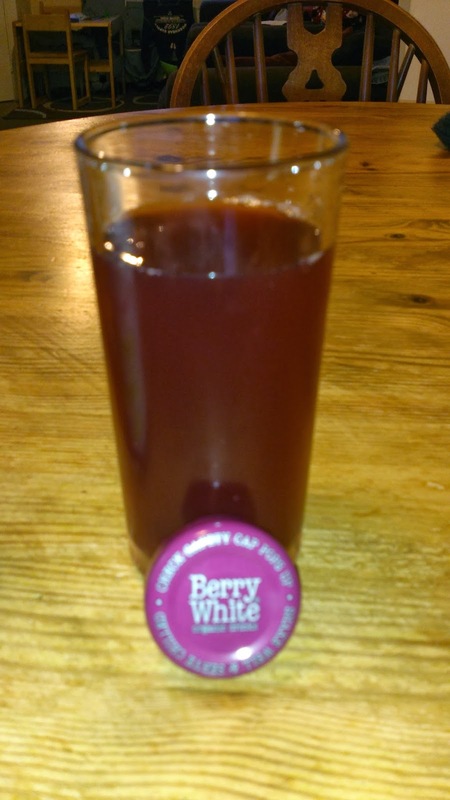 Berry White was launched in the UK in March 2012 by CEO Andrew Jennings. 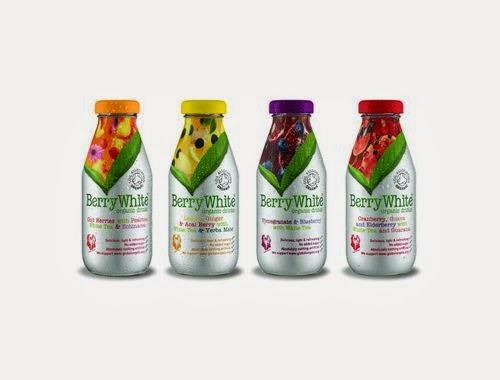 After looking into the drinks market he decided to create his own brand to fill a niche for healthy drinks that look good, taste good and are good for you and so Berry White was born! cranberry, guava and elderberry with white tea and guarana. Yes some of the flavours sound a little daunting and unusual and I was a little worried about the taste as I was unsure of some of the flavours. 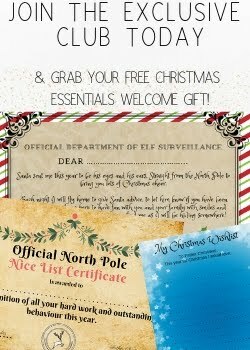 However i neednt have worried! The drinks offer a subtle yet refreshing taste and the flavours in each drink really work together! 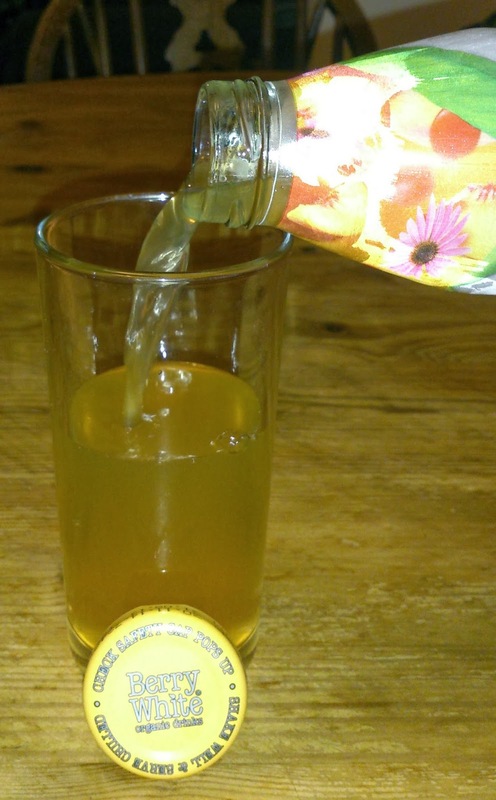 As im currently pregnant and not drinking alcohol these were a great alternative over christmas and really felt like more if an adult drink compared to fizzy pop and with the added health benefits its a great alternative in my eyes. These drinks are available throughout the UK in stores such as Planet organic, Ocado.com and Harrods. 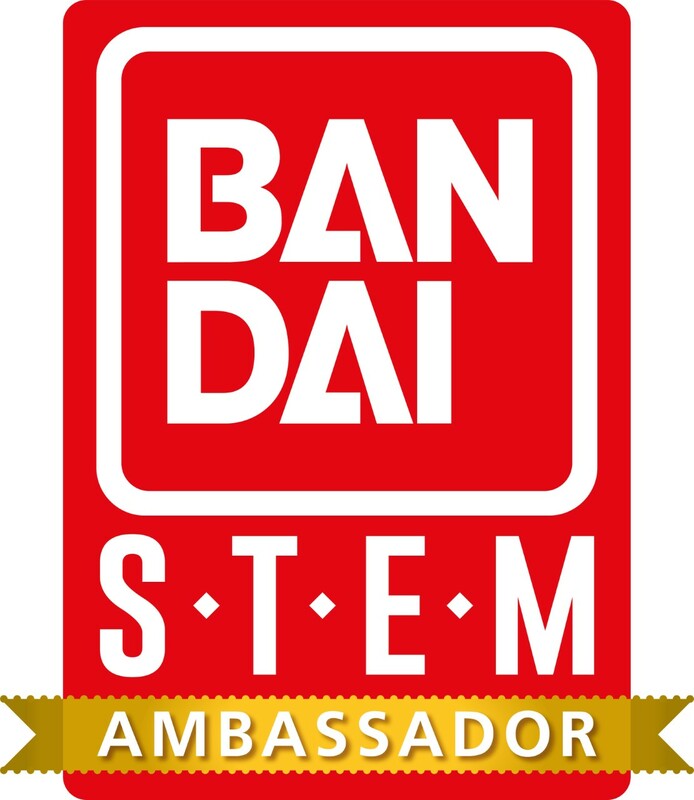 The drinks are also now sold in over 15 countries! Overall I thought the drinks were great. The packaging is eye catching and deffinutly something I would be drawn to on a shelf. I also like the idea that these are a great alternative as an adult drink and the added health benefits of some of the ingedients are always going to be a bonus! All this and most importantly the drinks taste delicious! So if your looking for a delicious healthy drink I would really recommend giving these a try.